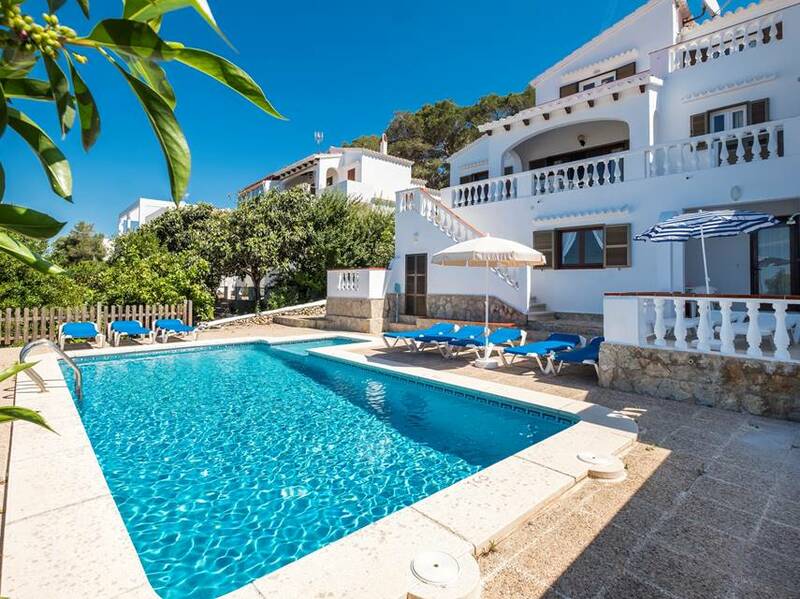 This comfortable semi-detached villa with private pool and sea views is very conveniently located close to shopping area and beach of San Jaime, Son Bou. 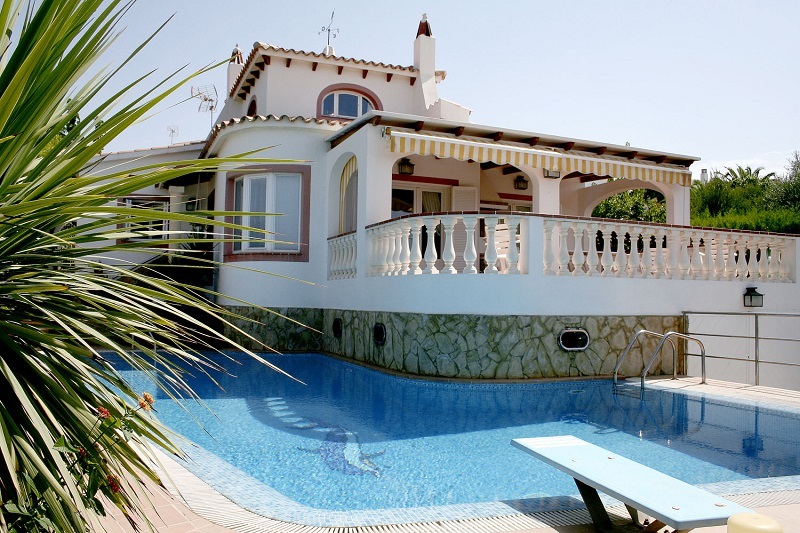 This residential villa is conveniently situated just 100 metres from the beach in Puerto Pollensa. It is comfortably equipped with a mix of both traditional and modern furnishings. 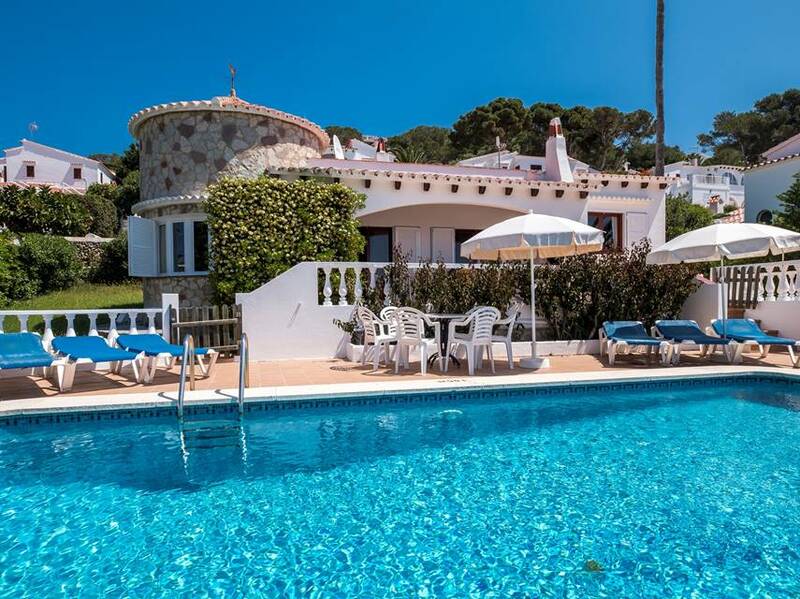 This attractive arched villa is situated in the centre of the hillside, 1700 metres from the beach, with excellent views of the resort. 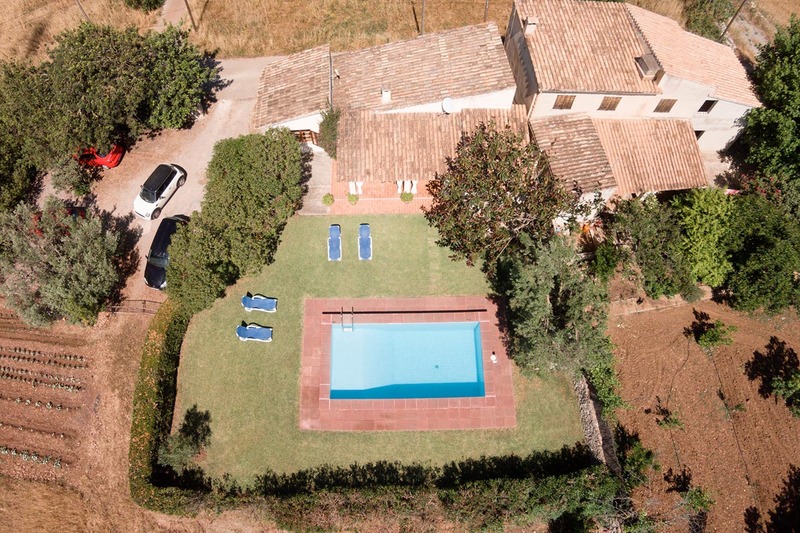 This Mediterranean style property is located in one of the most exclusive streets of Torre Soli and enjoy fabulous views of the beach of Son Bou. 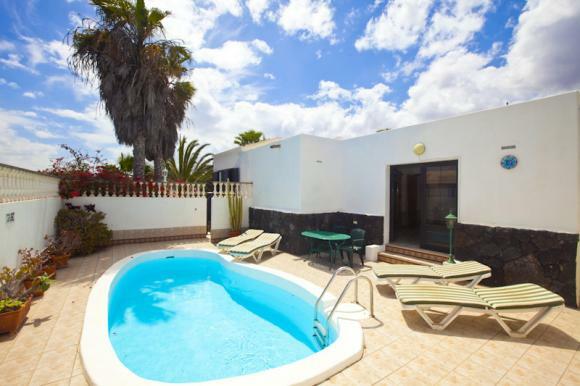 This attractive villa with spacious south facing terrace and small well tended garden area is situated 1500 metres from the beach. 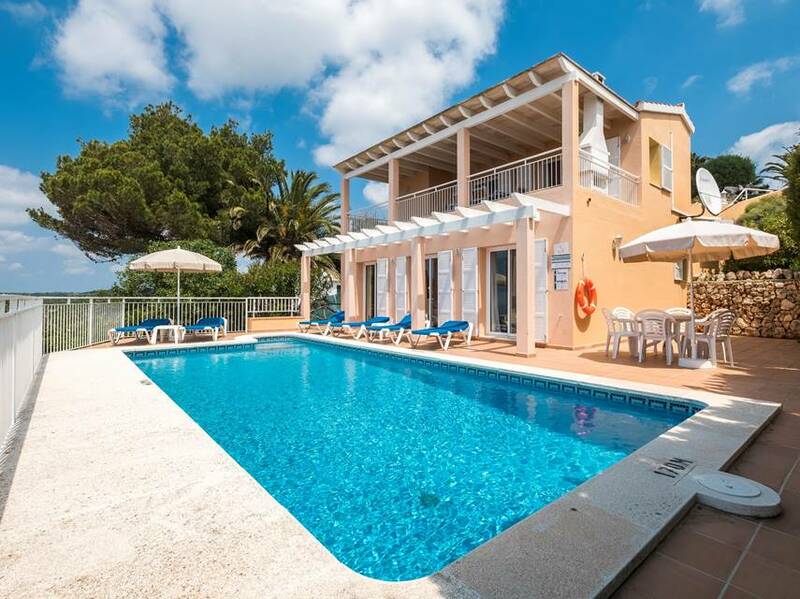 This classic Menorcan thee bedroom single storey villa is constructed in Mediterranean style and located very close to the beach and amenities of Son Bou.